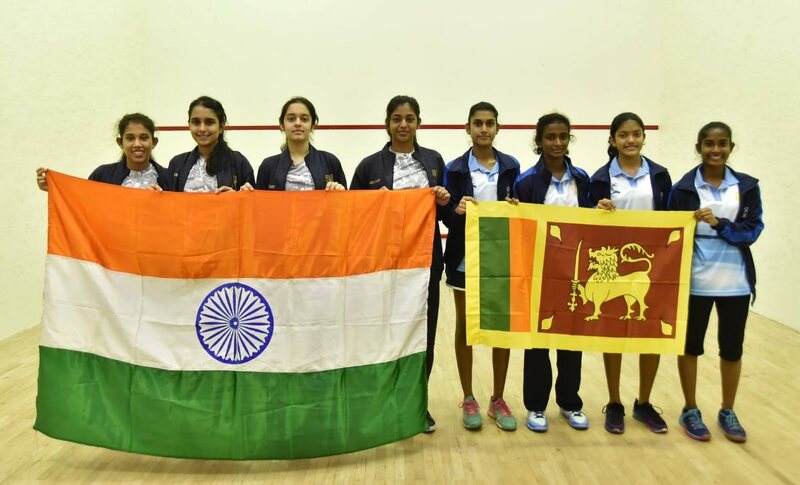 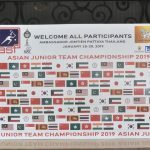 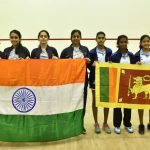 The Asian Junior Team titles went the way of the top seeds on the final day in Pettaya as Malaysia won the Girls’ title for the third time in a row, and Pakistan reclaimed the Boys’ title after a six year gap. 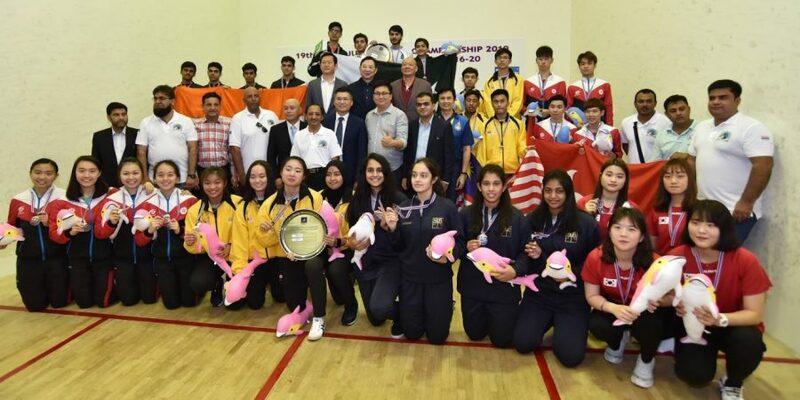 Ooi Kah Yan got the Malaysian girls off the mark, winning 13-11 in the fifth against second seeds Hong Kong in the third string match, and number one Aifa Azman clinched the title, also with a 3-2 victory. 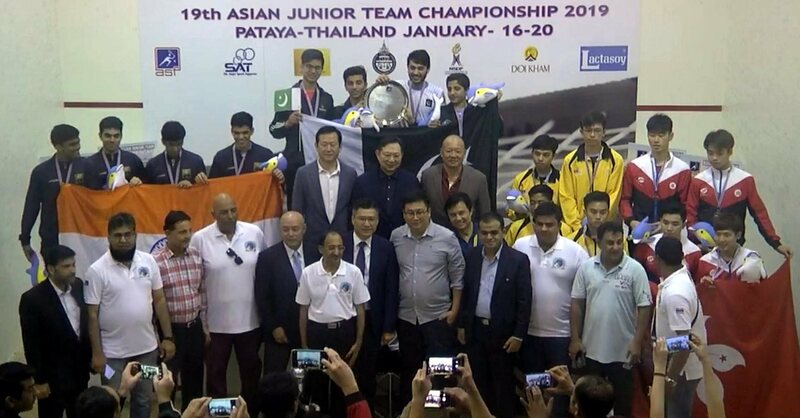 Defending champions India had their chances in the first Boys’ match, but it was Pakistan’s Farhan Hashmi who sneaked it 11-9 in the fifth, leaving it to number one Abbas Zeb to wrap up the victory with a straight-games win. 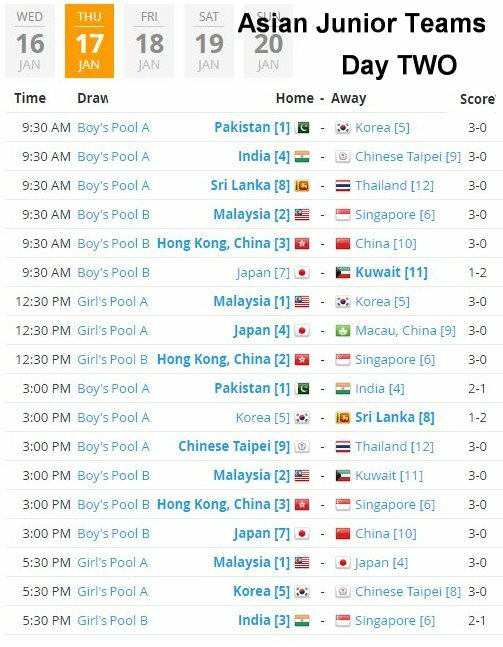 The first three semi-finals all went to seeding as Girls’ top seeds Malaysia and Hong Kong set up a final showdown and Boys’ top seeds Pakistan won, all three matches finishing 2-0. 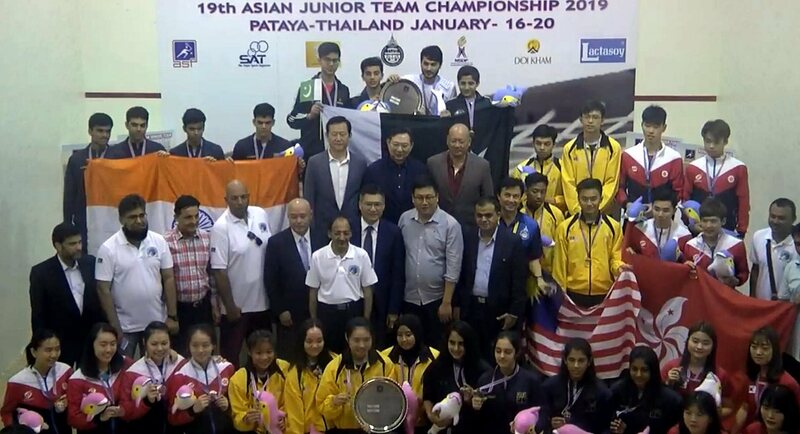 The final match was a dramatic affair as defending champions India produced an upset win over second seeds Malaysia, Veer Chotrani clinching the match with a dramatic 20-18 win in the fourth game of the deciding match. 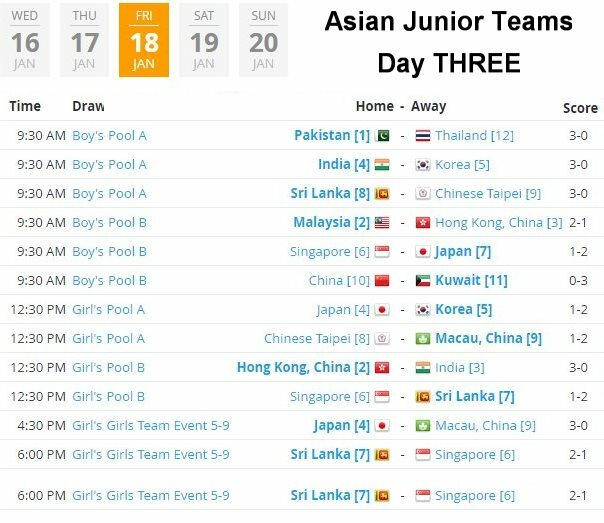 The third day of Pool matches saw a number of upset results, the most significant being the Korean Girls’ win over fourth seeds Japan which takes them into the semi-finals. 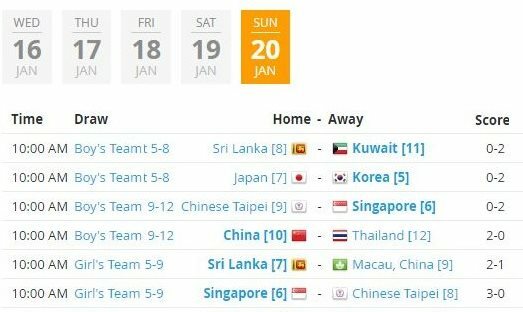 Elsewhere it was the top seeds who triumphed with Pakistan, India, Hong Kong and Malaysia claiming their expected semi-final spots. 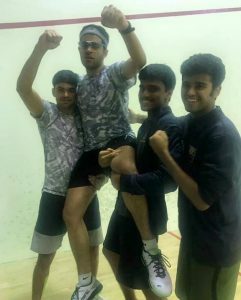 In Boys Pool A top seeds Pakistan edged past defending champions India to make it four wins out of four, leaving India needing to beat surprise package Kuwait in the final round to ensure a semi-final spot. 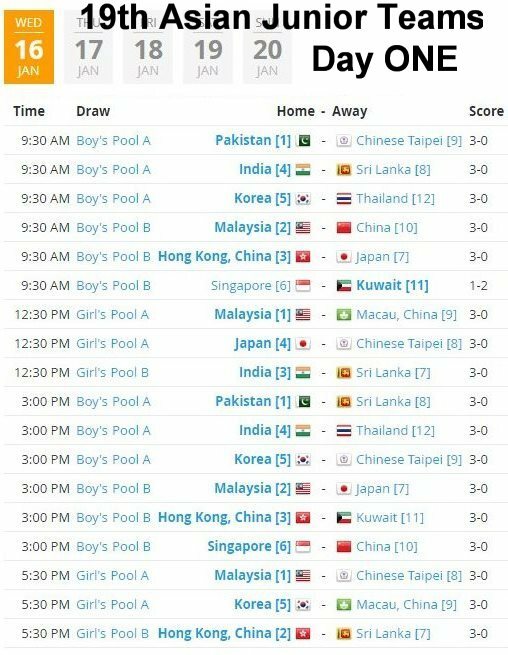 Malaysia and Hong Kong both notched up their fourth wins in Boys Pool B, and meet tomorrow to decide the final positions. 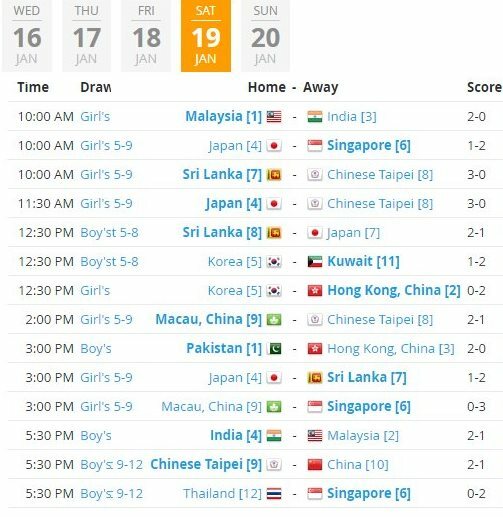 Top seeds Malaysia wrapped up Girls Pool Awith four wins, leaving Japan and Korea, both on three wins, to meet and settle second spot tomorrow. 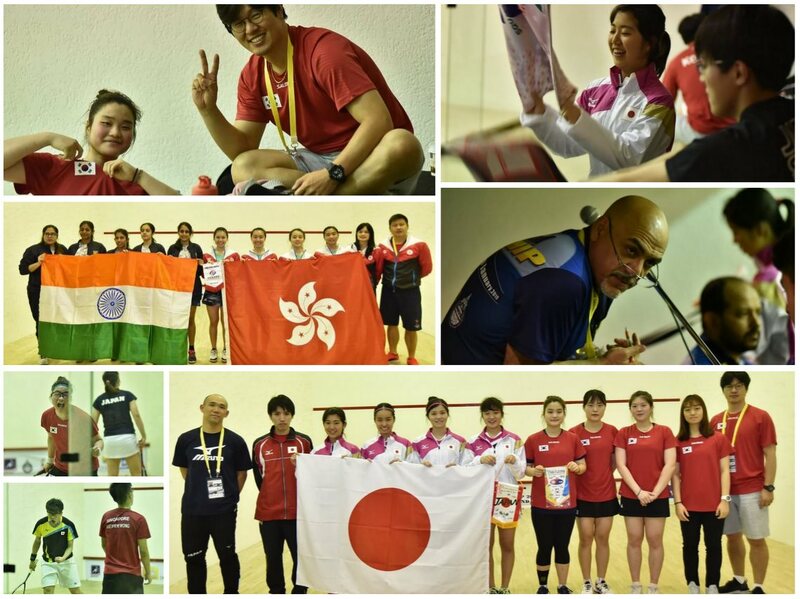 InGirls Pool B, Hong Kong and India, both on two wins, meet on Day Three to settle final placings. 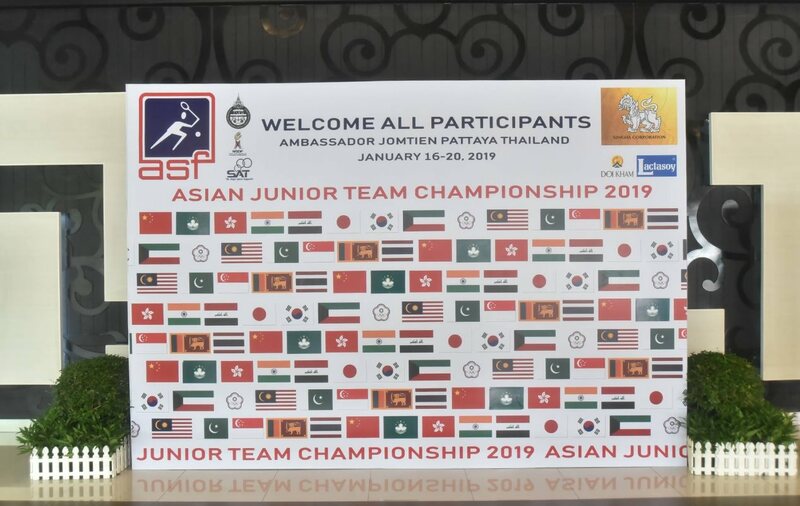 It all went pretty much to seeding on Day One in Pattaya as the top four seeds in both events started with 3-0 wins, the only upset coming in Boys Pool B where Kuwait beat 6th seeds Singapore 2-1.